Bubbles of fun! Here's how you can make bubble bath at home. The winter season brings with it the usual cold weather, and the need for a relaxing warm bath before bed. 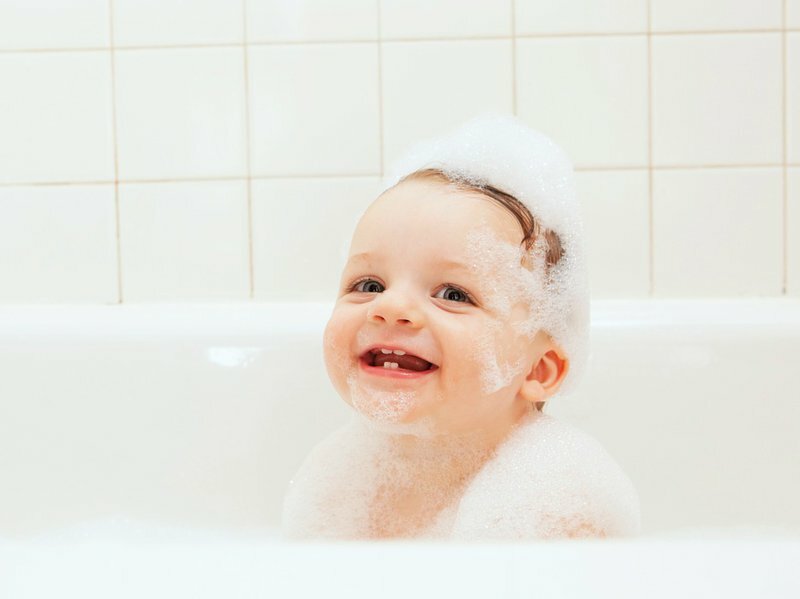 If you are one of those people who enjoys having a bubble bath, then you will be happy to know that you can make your own at home. You only need four ingredients to make this honey bubble bath! Hint: Add one egg white to your mixture to get longer lasting bubbles!